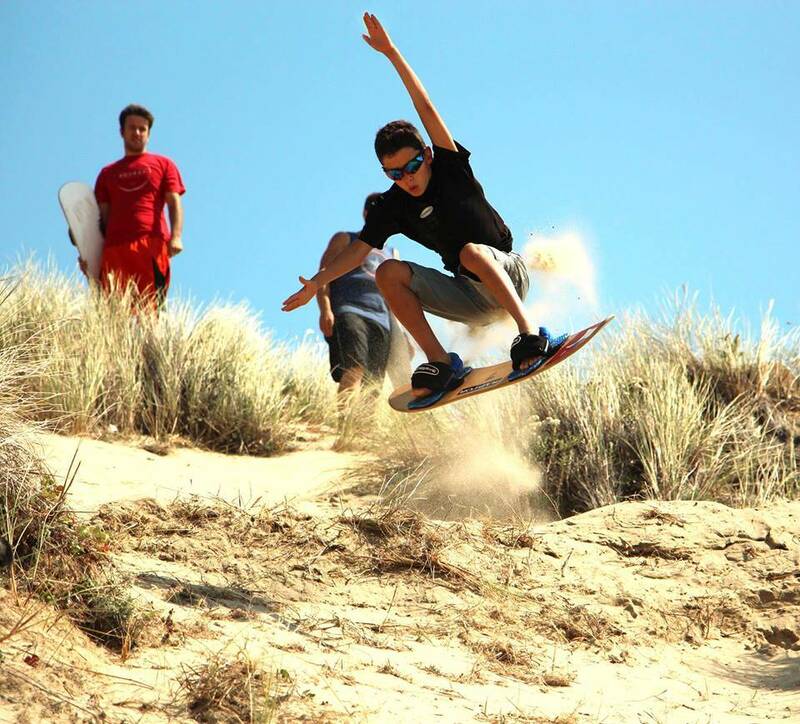 Our specialty! 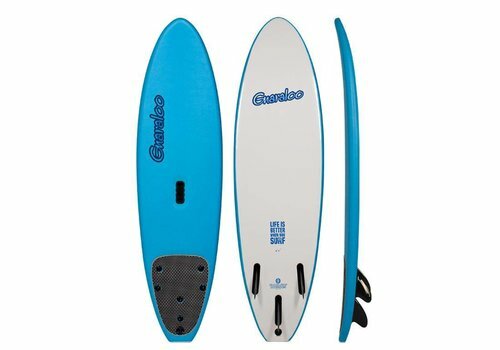 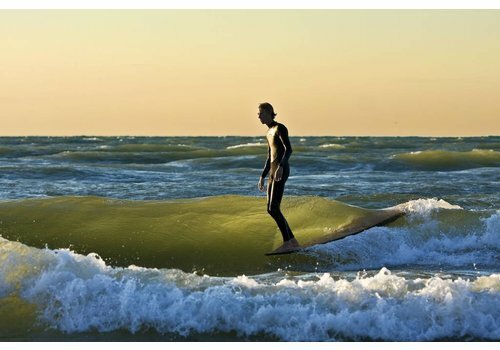 We offer soft and epoxy surfboards ideal for Lake Michigan waves . 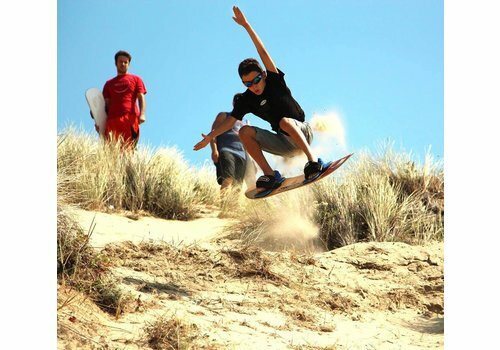 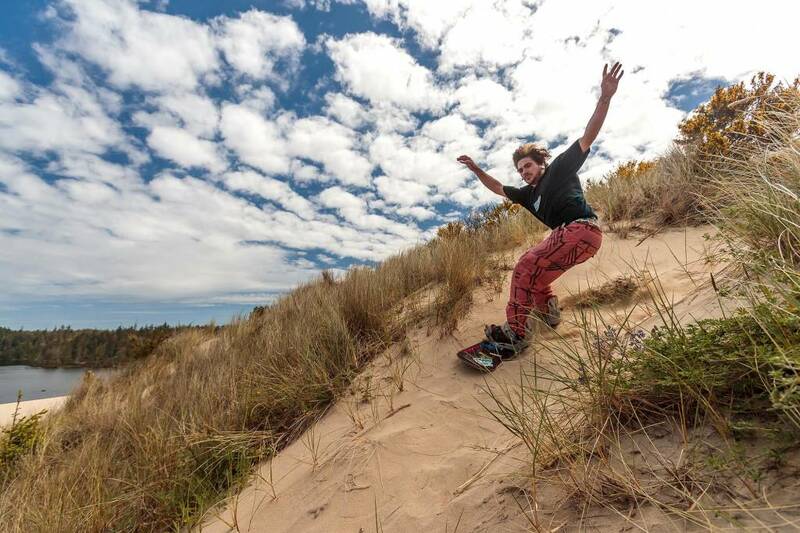 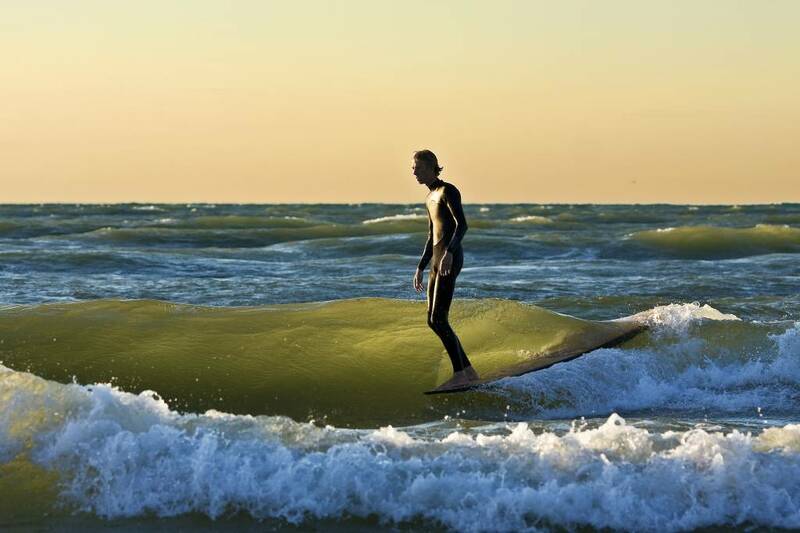 How many people do you know who have surfed on Lake Michigan? 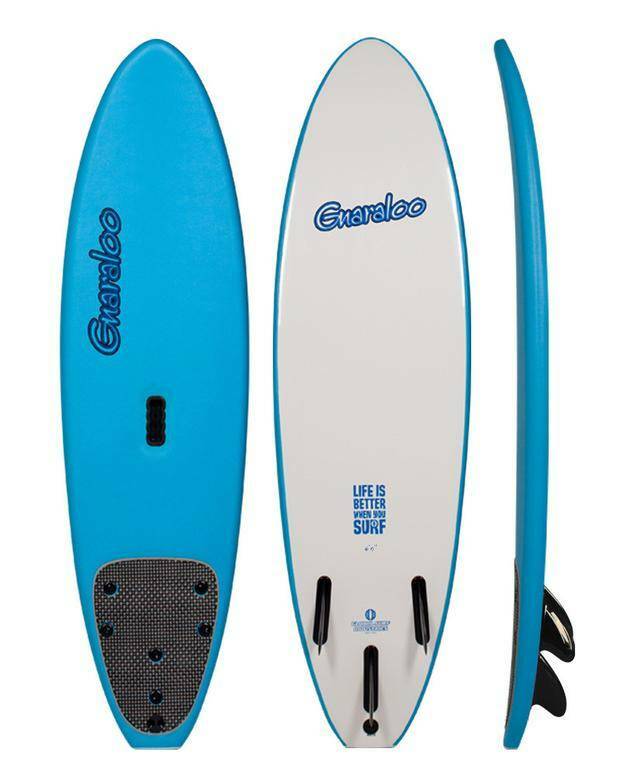 Now is your chance! 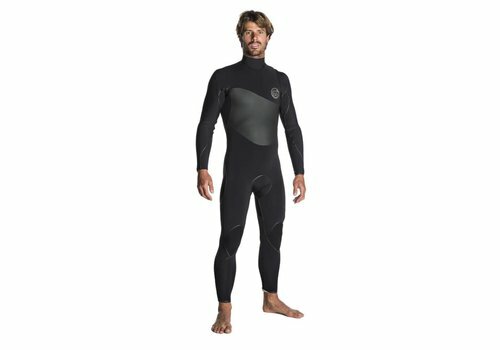 Our rental wetsuits allow you to go out on those chilly days when the wind is blowing and the waves are rolling. 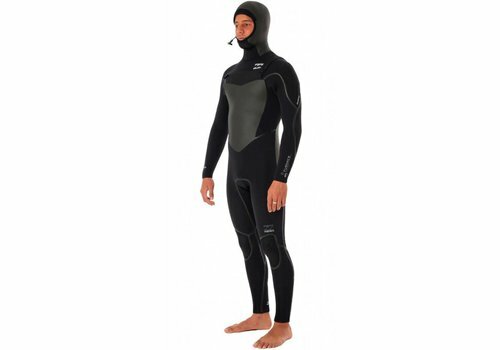 A mild water suit is generally appropriate from late May through early October. 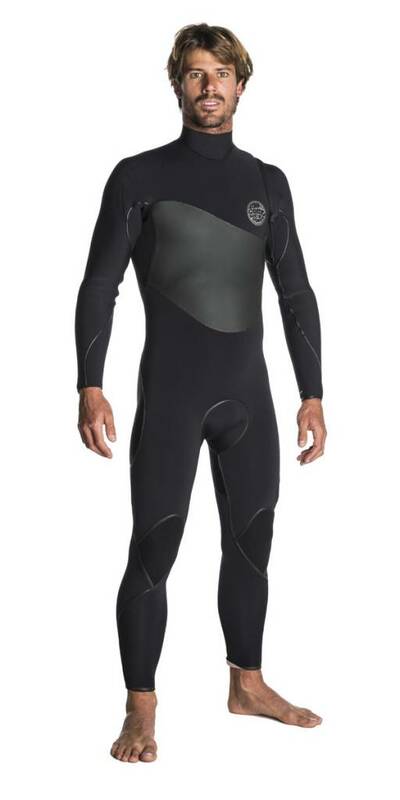 Our rental wetsuits allow you to go out on those chilly days when the wind is blowing and the waves are rolling. 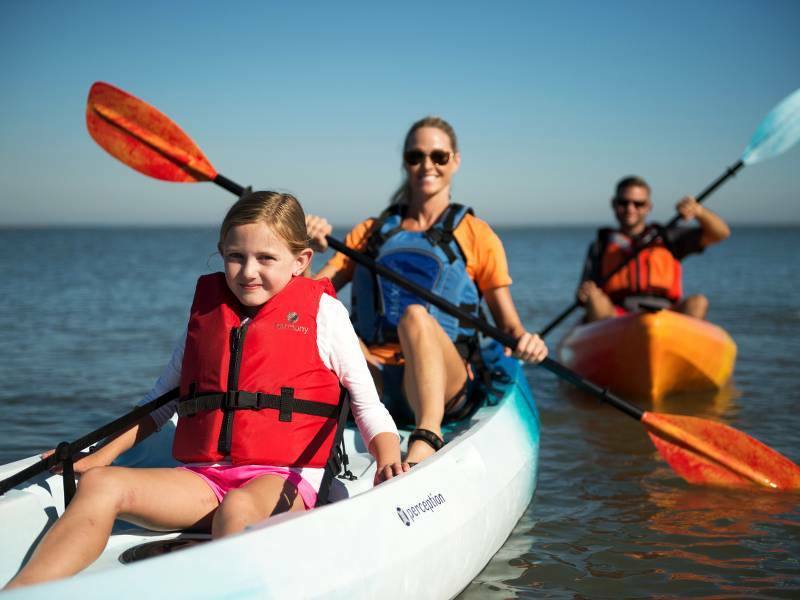 Sit on top, easy to use recreational kayaks made for fun on the water. 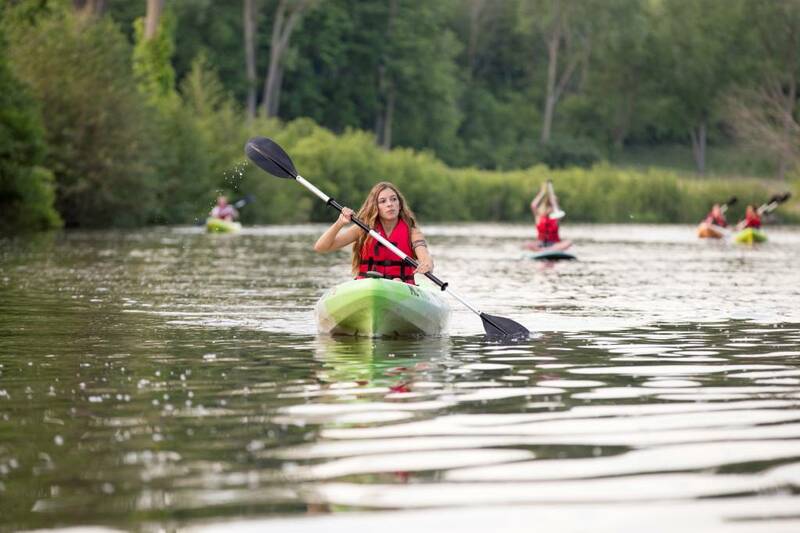 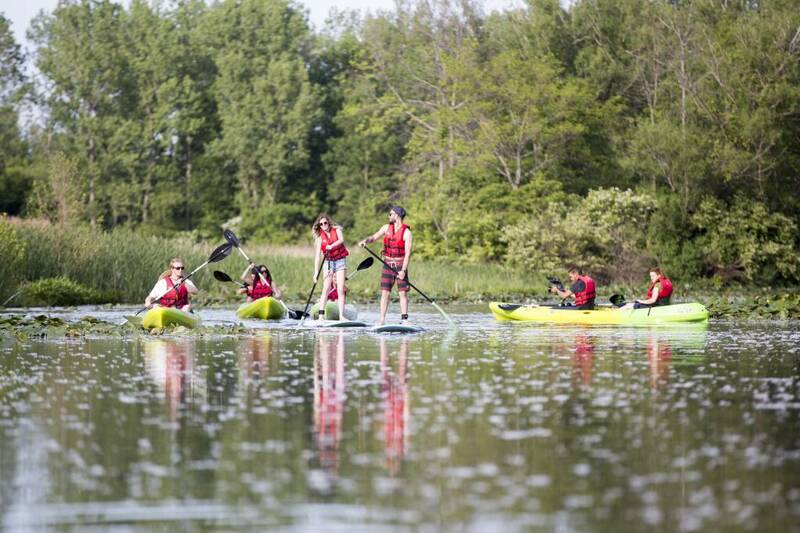 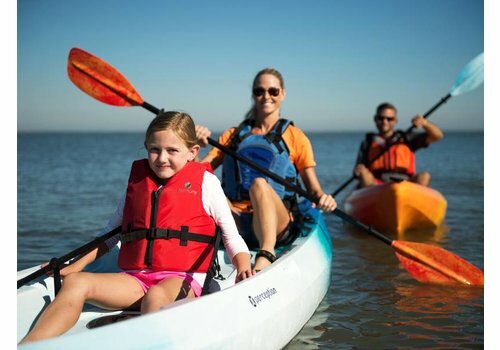 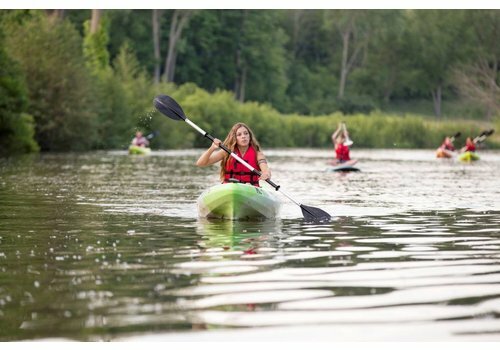 Our line of kayaks makes it easy for anyone to get a little exercise and have some fun in the sun! 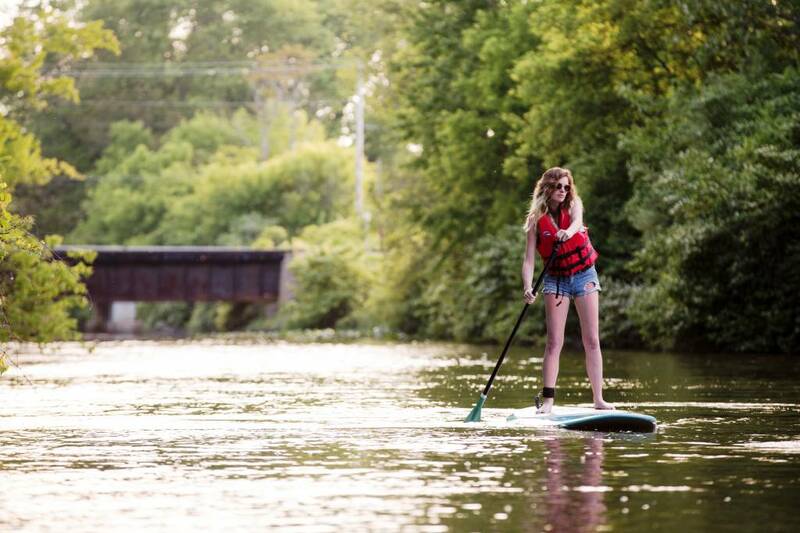 Stand-Up Paddleboarding (SUP) is one of the coolest ways to get on the water. 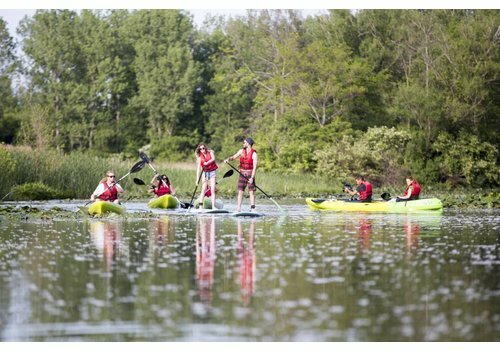 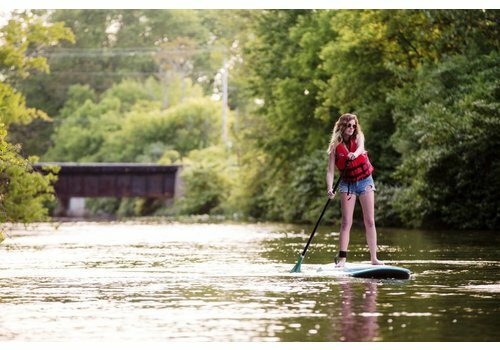 Relatively easy to do with a little practice, stand-up paddling is similar to kayaking – all you need is a body of water and a paddle and you are set to go – it’s a blast!